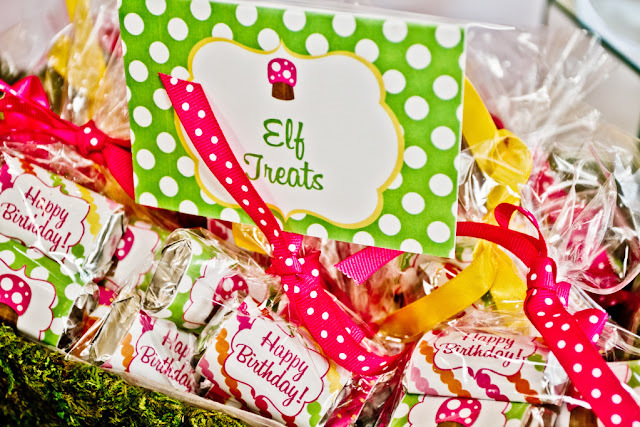 We are in for a treat today! 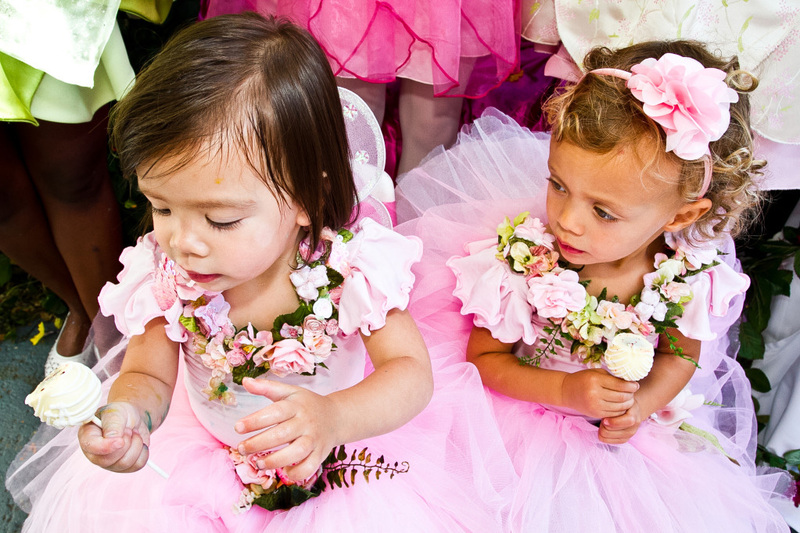 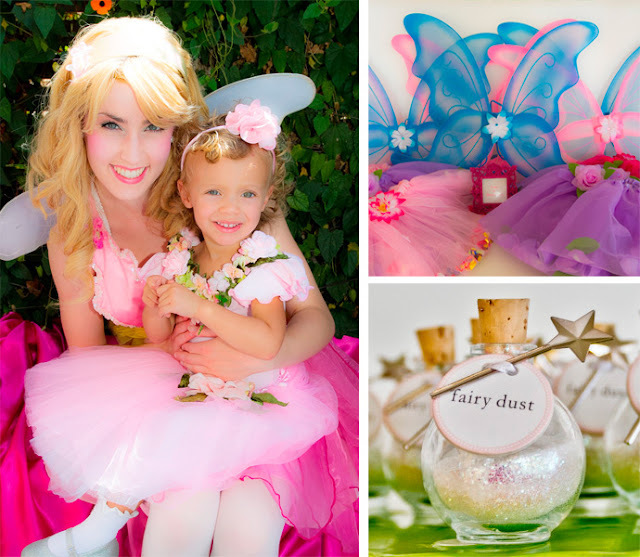 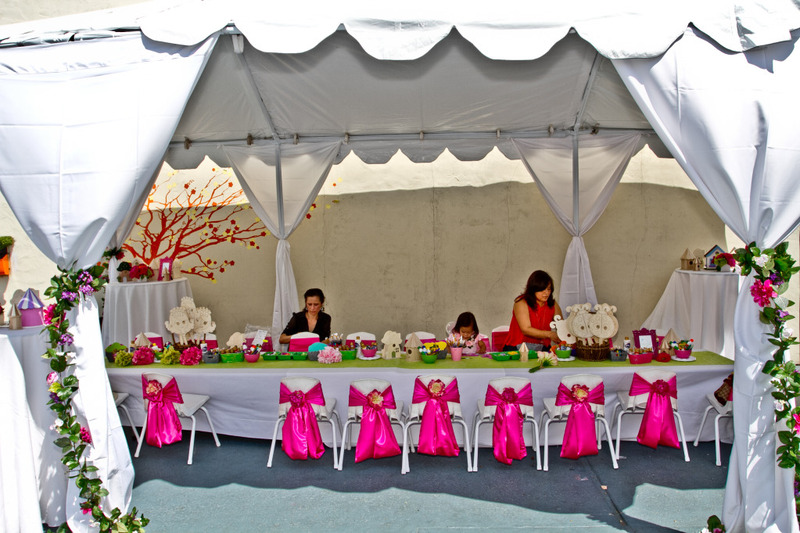 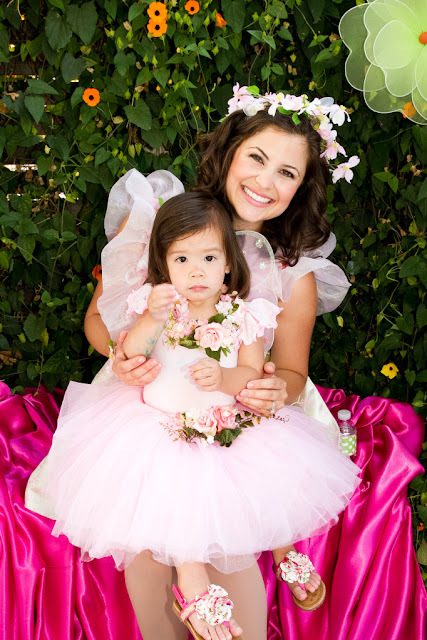 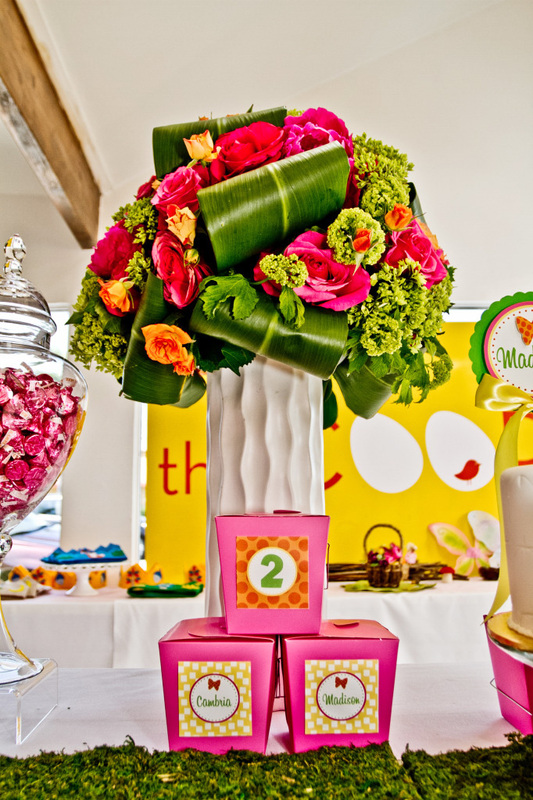 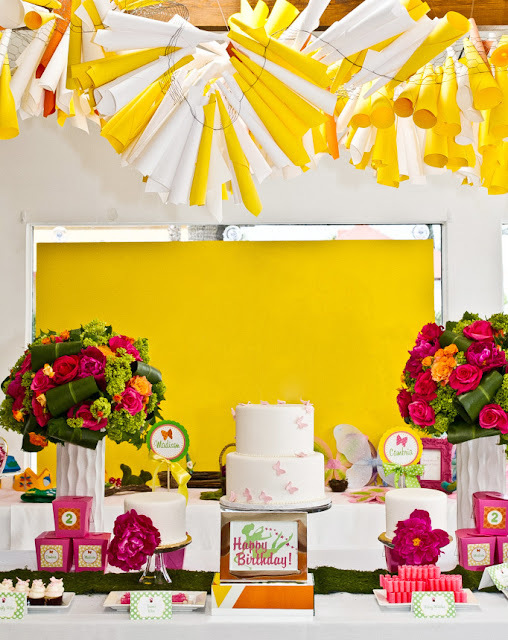 Mia Novack of Platinum Events & Productions in Los Angeles is sharing the fabulous FAIRY PARTY she and her friend, Julie, styled for their daughter's joint 2nd birthday party. 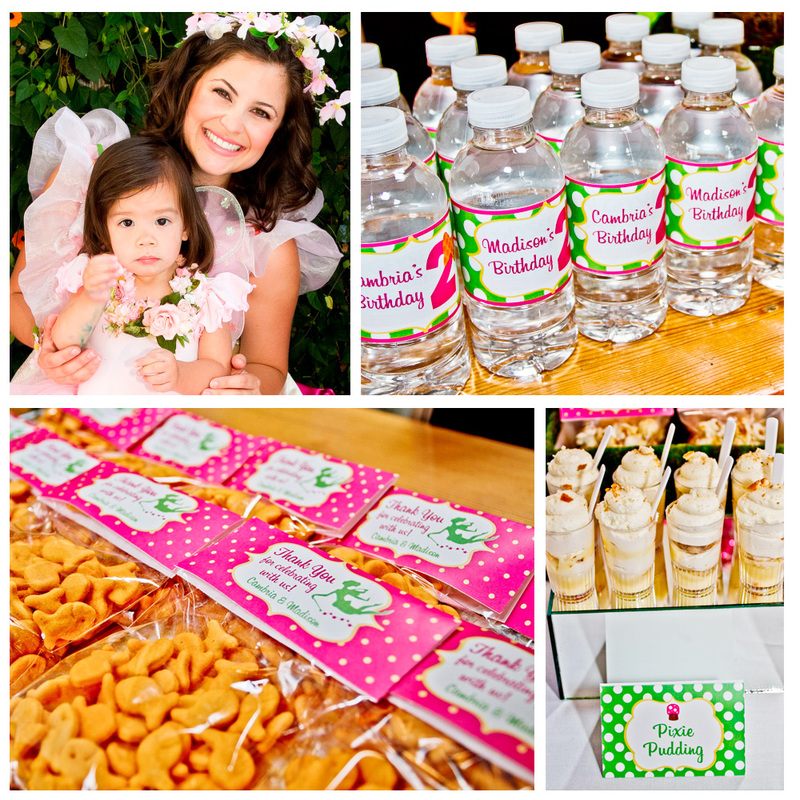 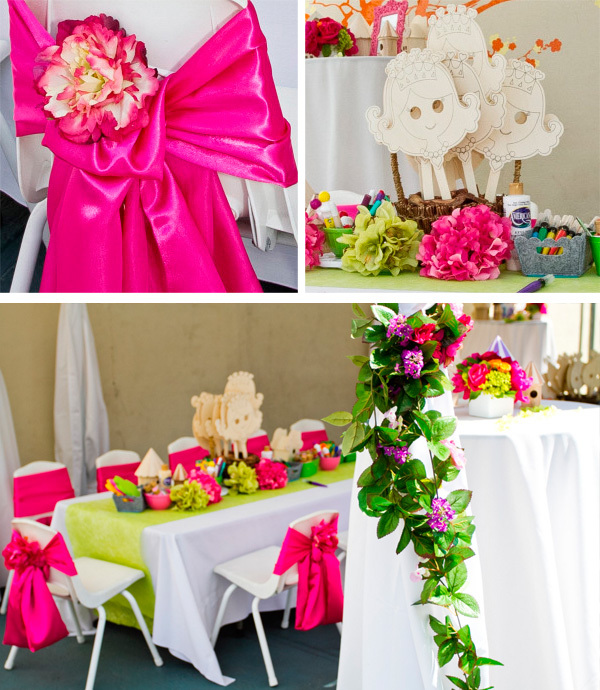 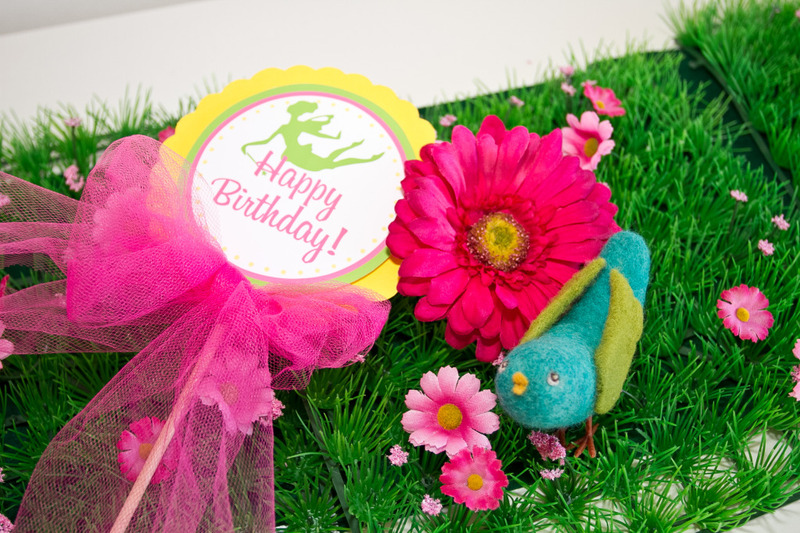 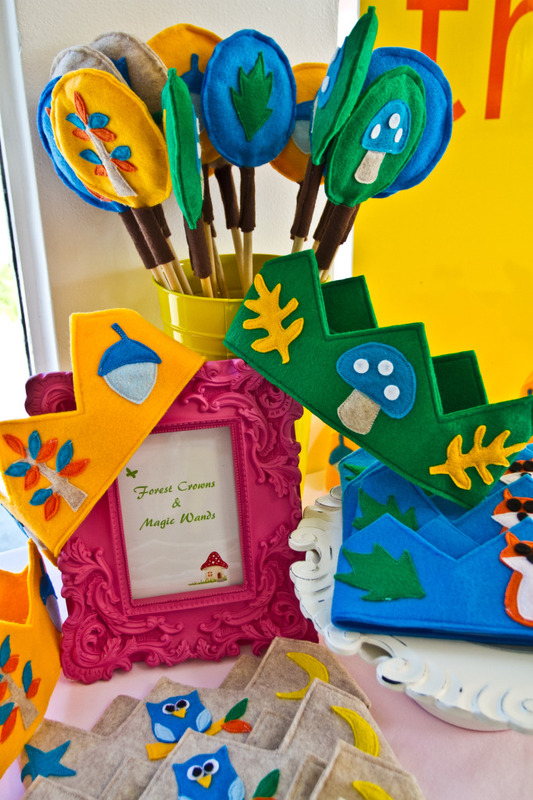 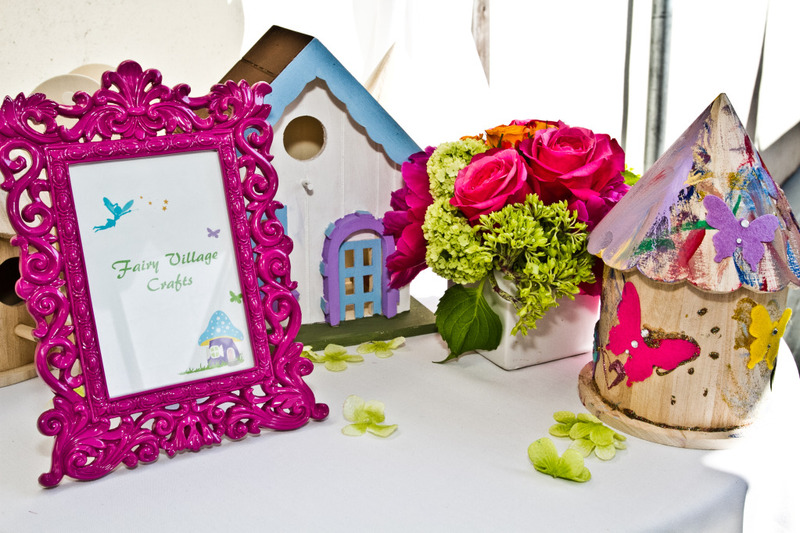 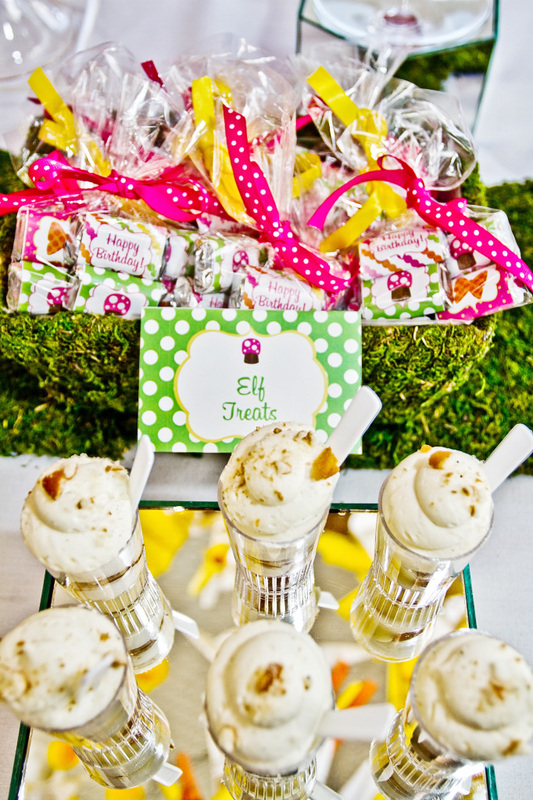 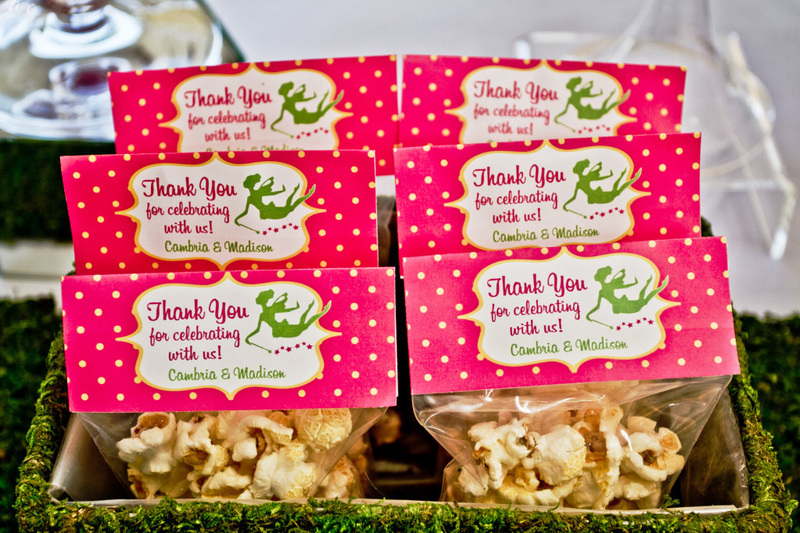 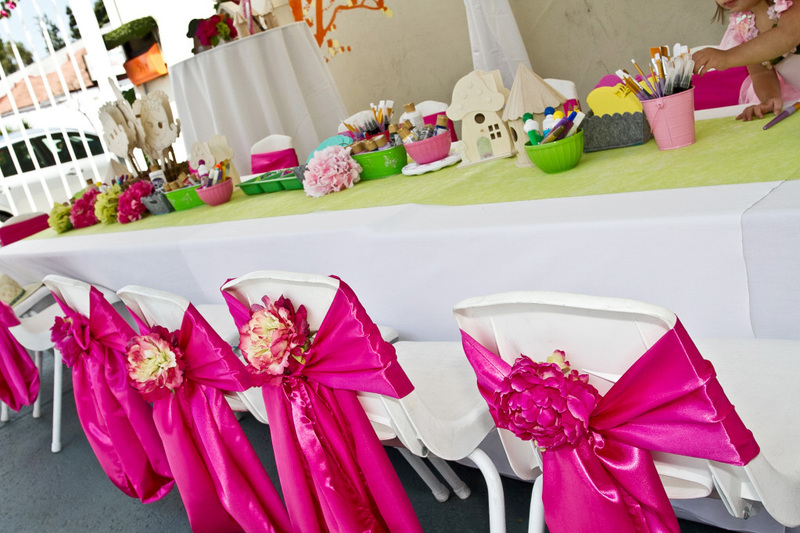 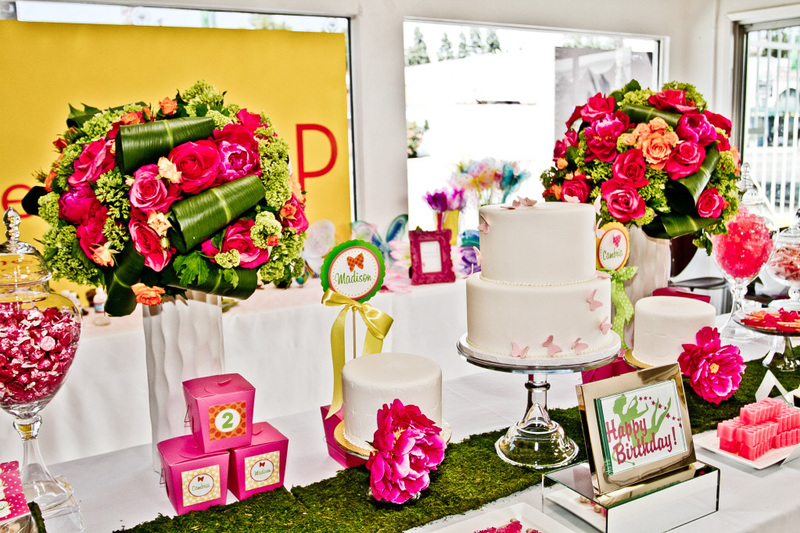 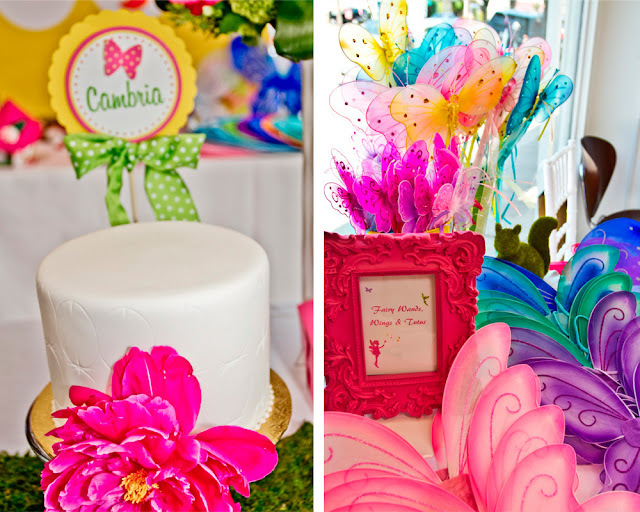 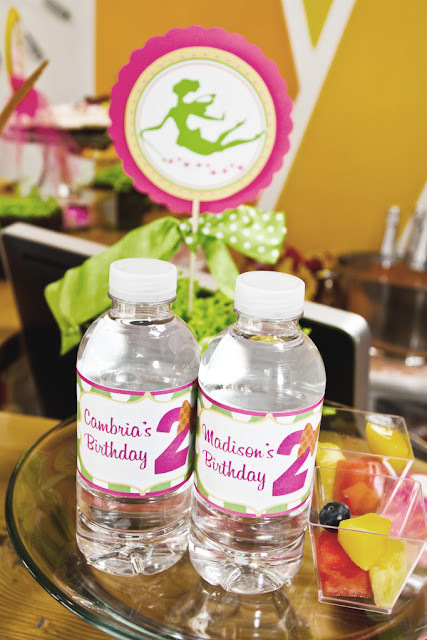 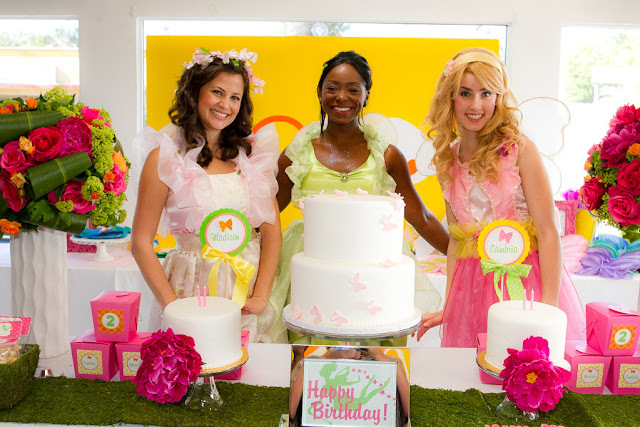 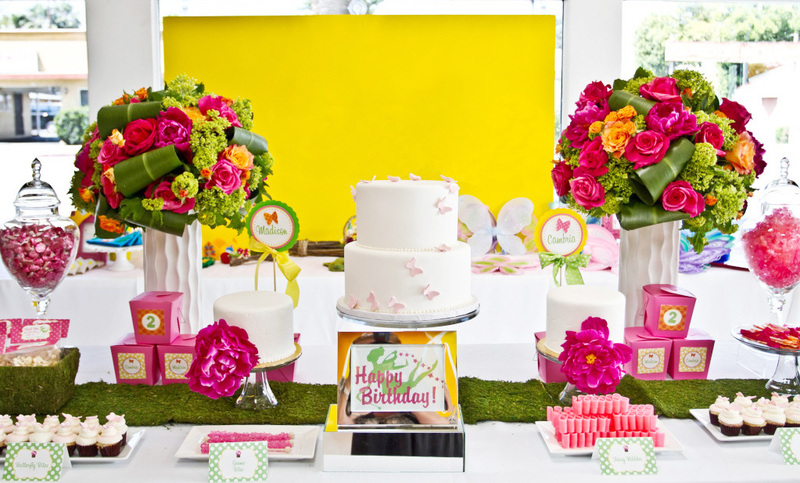 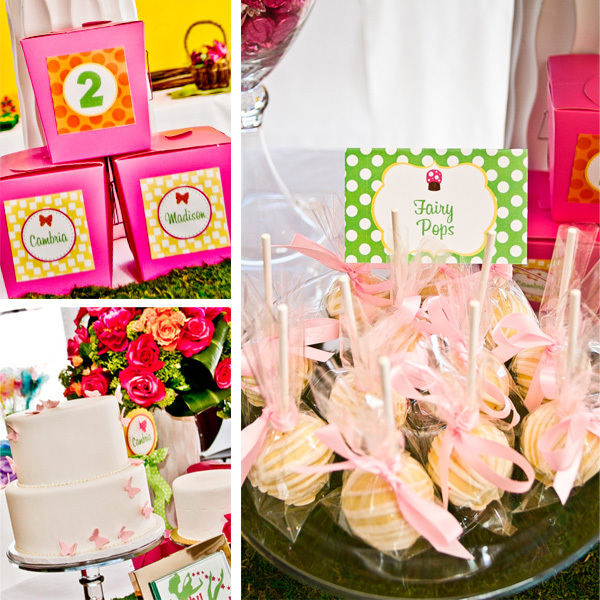 Using Amanda's Parties To Go FAIRY PARTY PRINTABLES set, Mia and Julie left no detail undone. 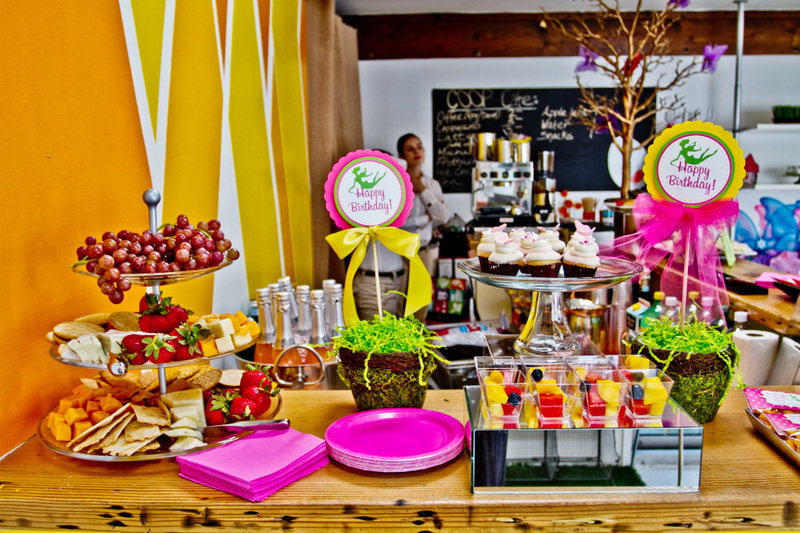 You will simply fall in love with this sweet party! 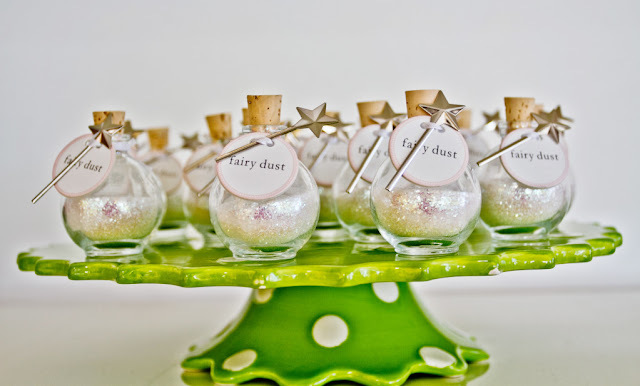 Little cultured pearl are so important for the stitch any fabrics.We can complete designs by thread from pearl necklace.They like jewelry accessories are excellent item for you to buy as a gift to your lover.